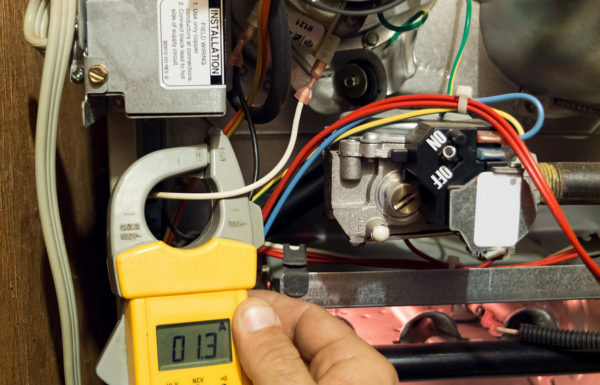 Fred’s Heating and Air has provided expert heating and air conditioning service for residential and commercial customers in the Omaha and Council Bluffs area for nearly 30 years. 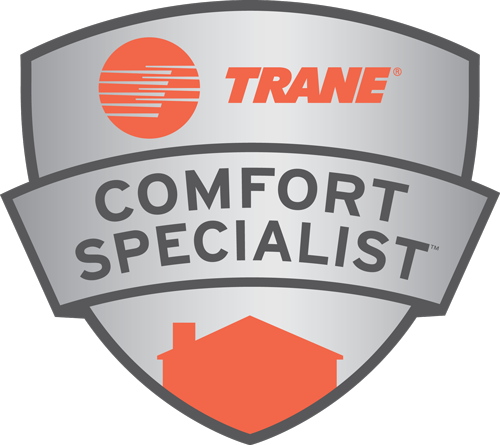 Our unrivaled commitment to customer satisfaction, dependability, and quality work sets us apart when it comes to Omaha heating and cooling companies. 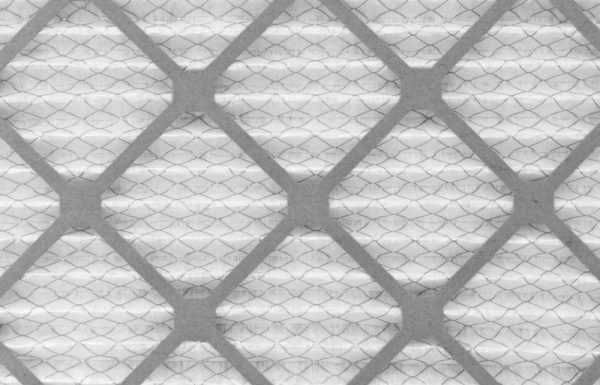 We pride ourselves on truly listening to each and every customer, working to ensure that we provide the best possible comfort solutions to meet their individual needs. Fred has built his business on a firm foundation of integrity, honesty, fairness, hard work, and dependability. 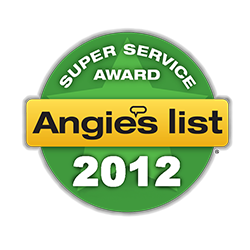 We are passionate about going above and beyond in every circumstance, working to gain your trust and business for life. 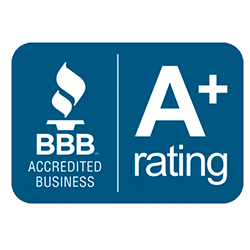 Fred’s Heating and Air maintains a Better Business Bureau rating of A+. 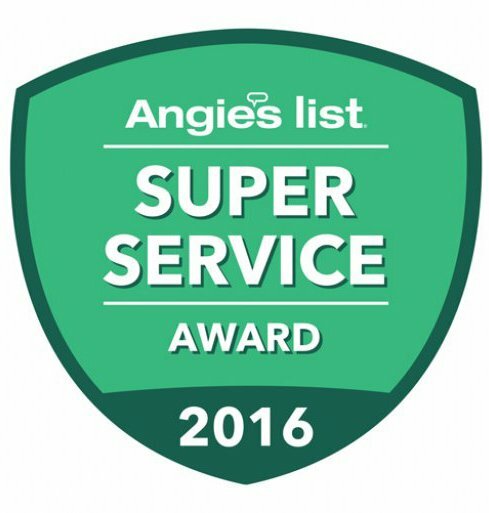 Our commitment to excellence in all that we do has earned us a regular seat on the BBB Honor Roll, and an Angie’s List A rating. 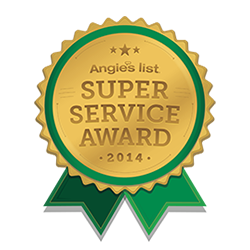 We’re also proud to have won the Angie’s List Super Service Award in 2012, 2013, 2014, and 2016. 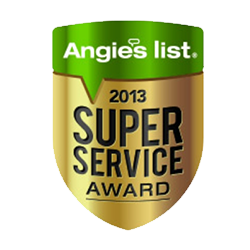 This award is reserved for less than 5% of contractors on Angie’s List. 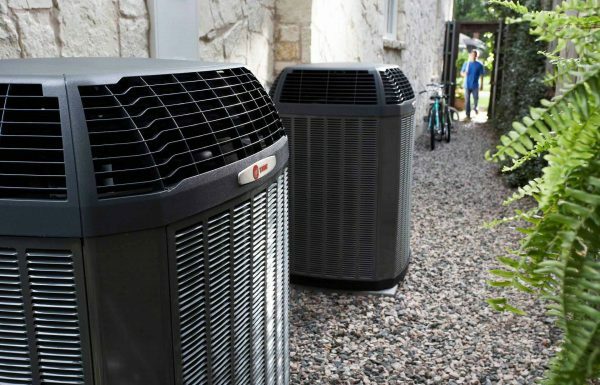 At Fred’s our passion is in solving people’s comfort problems through expert service and unmatched customer care. 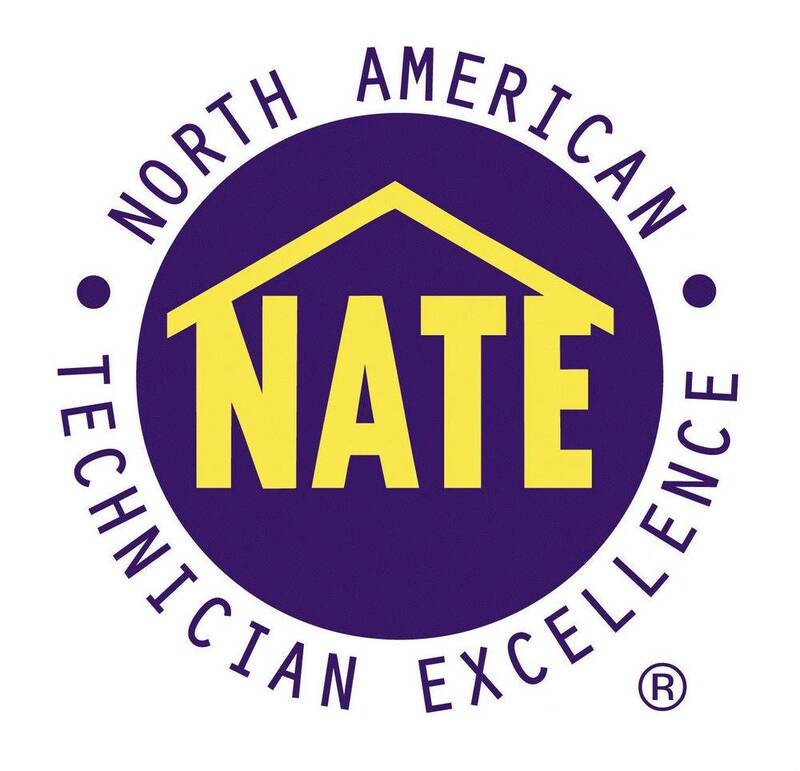 We understand the value in truly caring about our customers, and we enjoy the challenge of developing a level of trust that inspires people to not only stick with us, but to refer us to anyone they know that might have a need for our services. Want to start your career at Fred’s Heating & Air? See our Careers Page.